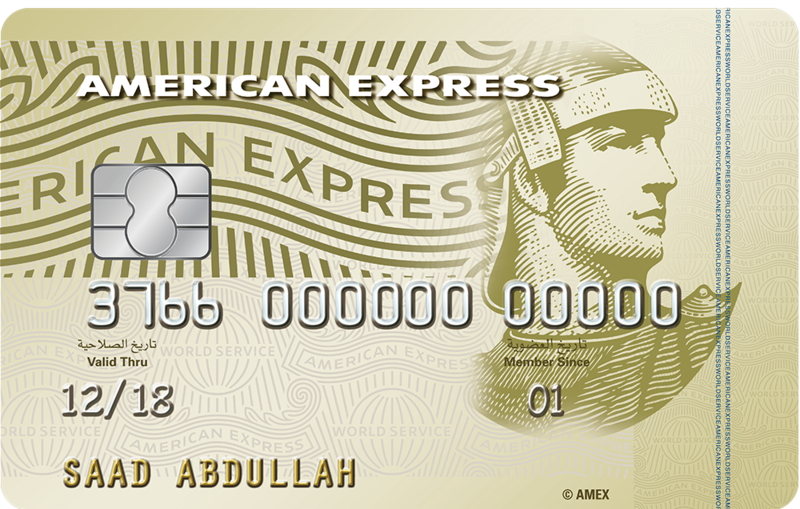 American Express Saudi Arabia is a joint venture company, equally owned by Amex (Middle East) BSC (c) and The Saudi Investment Bank. 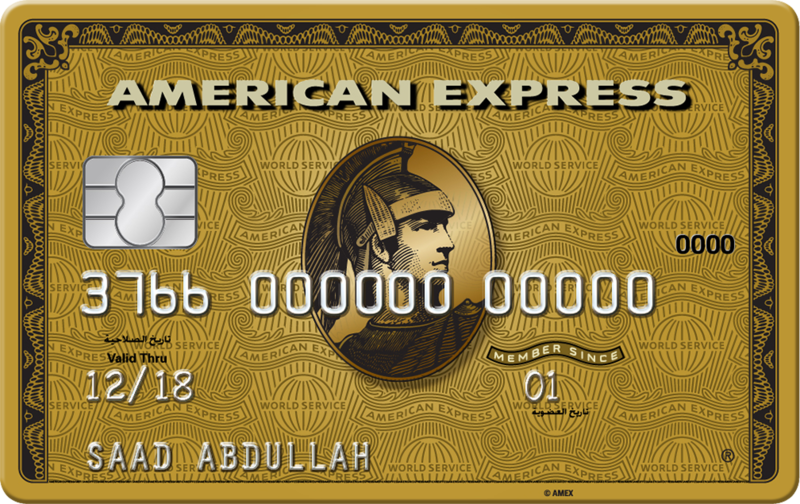 The company owns and operates the American Express Card and Merchant business in the Kingdom of Saudi Arabia. 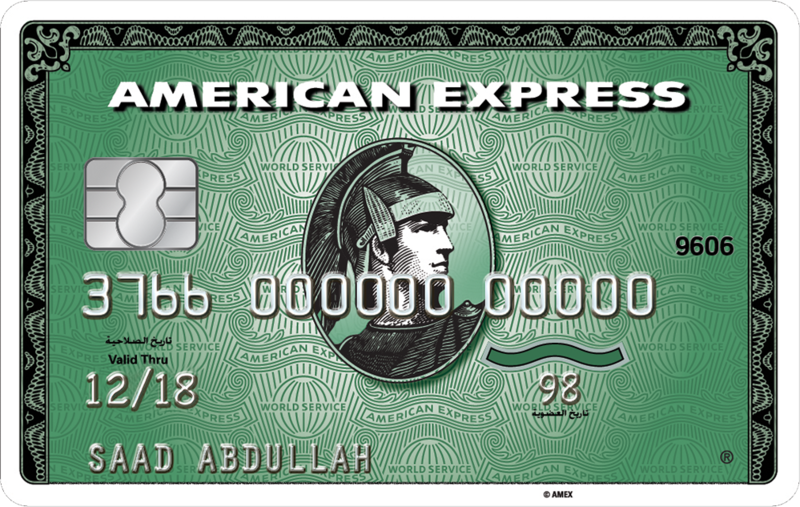 Even though American Express products have been available to customers, merchants and corporations in Saudi Arabia for over 20 years, the formation of American Express Saudi Arabia in 1999, represented a major milestone for the development of the American Express Brand in the Kingdom. 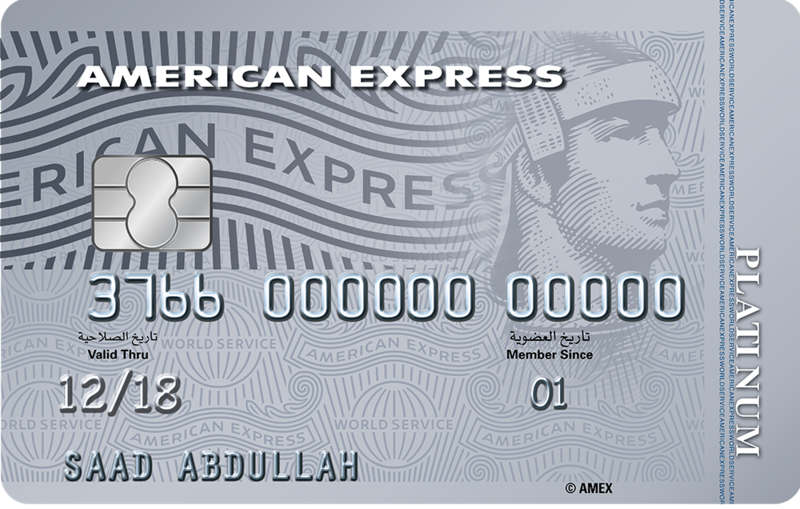 Combining the resources and expertise of American Express with The Saudi Investment Bank has contributed to developing and expanding the services offered to American Express Cardmembers and Merchants in the Kingdom. 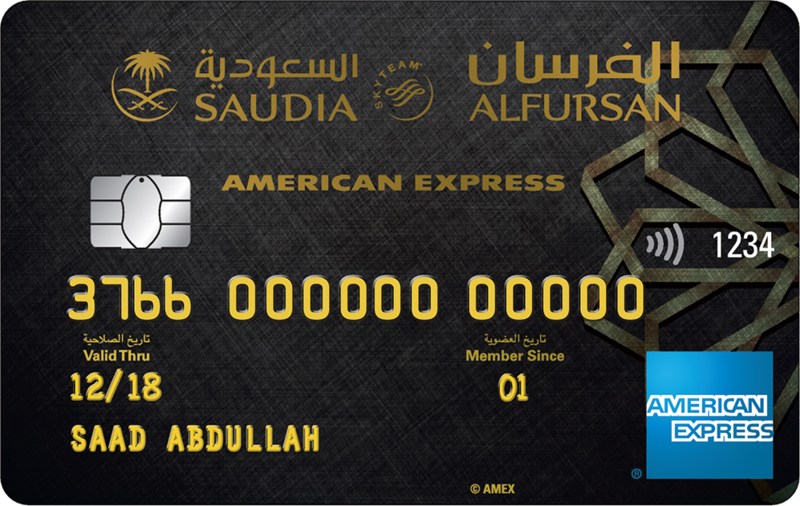 American Express Saudi Arabia is committed to offering unique products and services to its existing and prospective customers. Our objective is to continuously meet and exceed our customers' expectations by introducing innovative products and providing superior customer service. 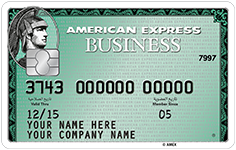 The core values of American Express are the same in every country: quality, professionalism, integrity, courtesy and efficiency. 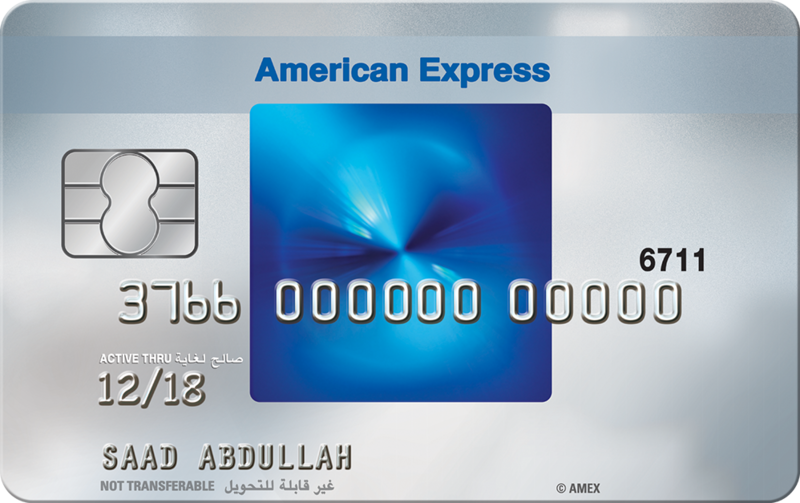 At an individual level, the simple message from all employees at American Express Saudi Arabia is: "We're here to help". 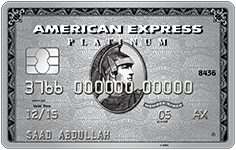 Copyright © 2019 American Express Company.